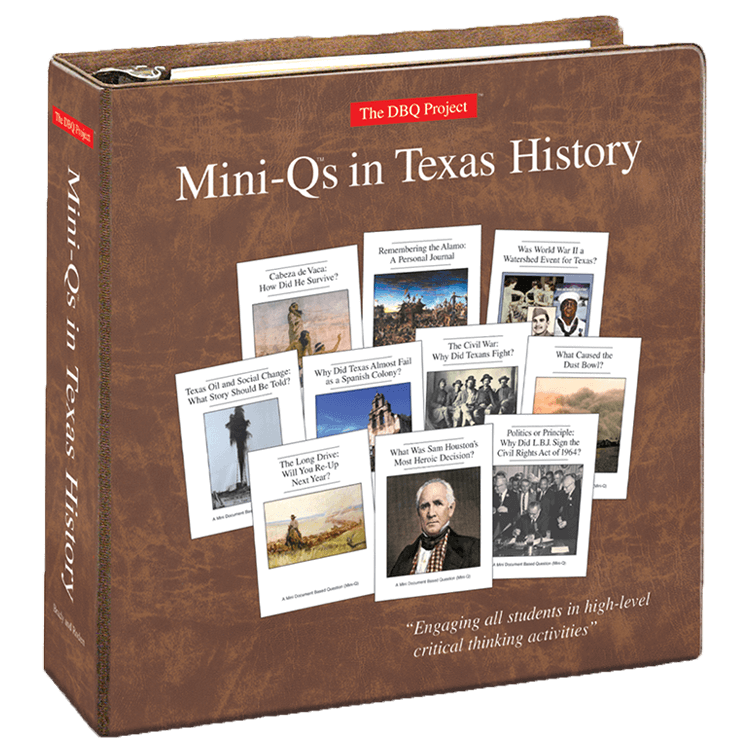 What Was Sam Houston’s Most Heroic Decision? The Civil War: Why Did Texans Fight? Texas Oil and Social Change: What Story Should Be Told? Was World War II a Watershed Event for Texas?